A new report from Decision Lab outlines five important factors that the food and beverage industry in Vietnam would be wise to take into account when making investment or expansion decisions. 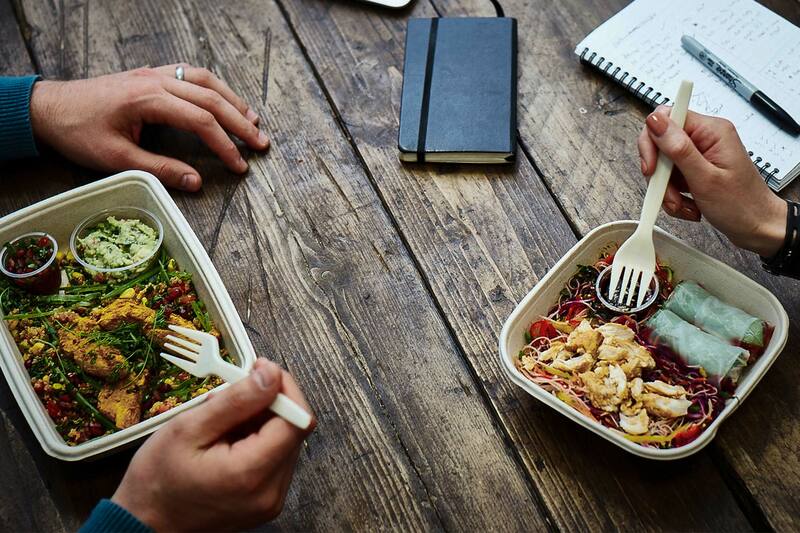 As the population surges and the foodservice sector widens following vast economic growth, innovations in the industry are becoming necessary for restaurants wanting to fully maximize profit margins. Disposable incomes are rapidly rising throughout the country, and especially in the three biggest cities of Hanoi, Danang and Ho Chi Minh City, which have driven an explosion in the middle class over the last decade. This new-found wealth has been accompanied by increasingly dynamic consumer behavior, and the food and drink industries in these urban areas are booming thanks to the popularity of out-of-home (OOH) consumption. Decision Lab’s Foodservice Monitoring Tool, which provides accurate in-depth data on trends in the restaurant industry as well as on current consumer habits, shows that there were 340 million out-of-home (OOH) visits in the second quarter of 2016. That’s over 100 million visits per month in Vietnam’s three primary cities alone. That means, presently, food and beverage operators have an enticing market to engage with, particularly when informed by the following five ideas. The new report from the Monitoring Tool found that more Vietnamese families are turning to Western restaurants for their OOH meals. 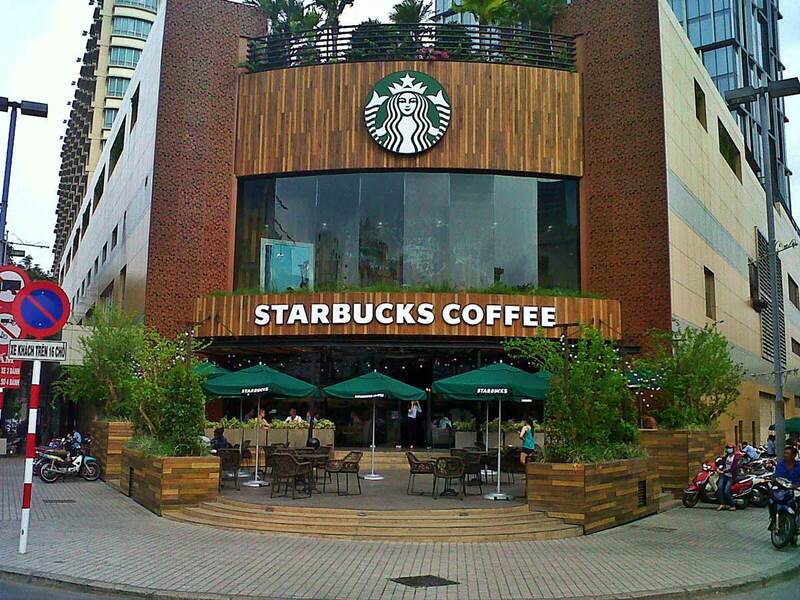 International chains such as KFC have been popular for some time, and with no shortage of newcomers to the food and beverage market in Vietnam like McDonald’s and Starbucks, we can almost be certain the local community’s interest in Western dining will continue to grow. This suggests that local families are transitioning to more upmarket destinations. While many Western restaurants in Vietnam’s major cities are still dominated by international customers, there is no doubt that Vietnamese consumers are becoming more interested in global cuisines, and are financially equipped to engage with that market segment. In order to prevent customers from overlooking traditional Vietnamese restaurants, local establishments should consider offering some of the benefits while integrating some of the approaches given by Western food and beverage outlets. These can include discounts or promotional campaigns and, most importantly, a strict adherence to hygiene standards and first-rate customer service. As Vietnamese consumers adopt Western tastes and preferences, dairy products have seen a surprising rise in popularity. That is despite the fact that historically dairy was not a part of the regular dietary intake here. 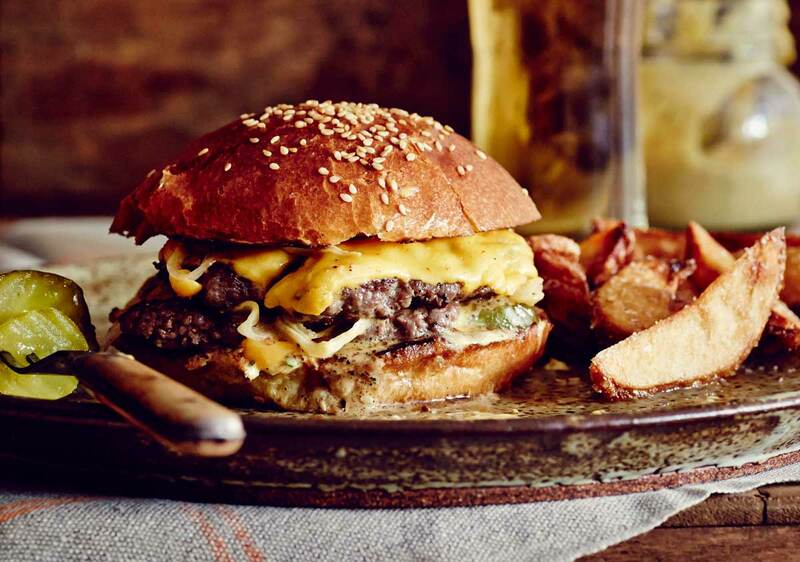 More and more Vietnamese are now enjoying items like pizza and cheeseburgers and as a result cheese is even being added to traditional staples like instant noodles and even bubble tea. That is helping dairy to merge further with people’s regular diet. Milk is another dairy product that has unexpectedly burst onto the scene. It accounts for roughly a third of children’s home drink consumption, and over a tenth of women’s drink consumption. This demand has already been tapped into by companies like Vinamilk, one of Vietnam’s most successful dairy brands. During the first 9 months of 2017 alone, Vinamilk pumped out a staggering US $ 1.7 billion in sales. This is a 10% year-on-year increase. When considering these sizable figures, businesses who realize the potential offered by dairy products can expect serious windfalls. Data strongly indicates that sales will continue to soar in the food and beverage market in Vietnam. Previous Decision Lab research has shown that Vietnamese consumers are more willing to spend their hard-earned money on drinks rather than food. In 2016 alone, Vietnam’s beverage industry was worth US $1.3 billion with healthier options becoming a major factor in drink purchasing decisions. 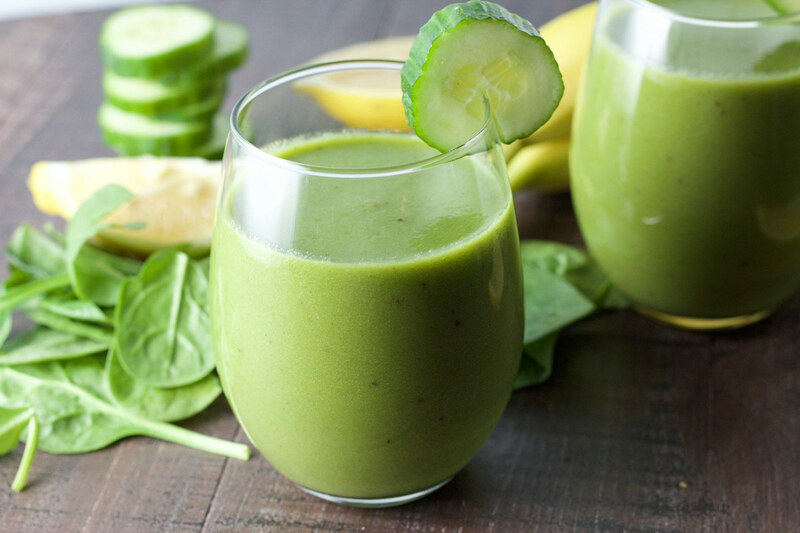 In fact, Decision Lab experts estimated 13% of drink purchases were made for health reasons—smoothies, tea, milk and juice are all on the rise. These days, customers are drawn to drinks that are low in fat or sugar, packed with vitamins, or that claim restorative benefits after a spent night drinking alcohol. As with many other countries around the world, Vietnam’s burgeoning middle class is increasingly health-conscious. This is evidenced by the proliferation of gyms in cities like Hanoi and Ho Chi Minh City, as well as the numerous new health-focused food service options. Restaurants and cafes might want to consider offering food at lower prices while charging a premium for drinks—especially those with health benefits. Our data also highlights the advantages of using the Internet to gain customers and also to enable delivery options. Offering online delivery can help to greatly expand their customer base while creating an off-premise consumption market. Additionally, delivery provides a customer reach that extends much further than your average brick-and-mortar restaurant would, resulting in a sizably larger profit margin. 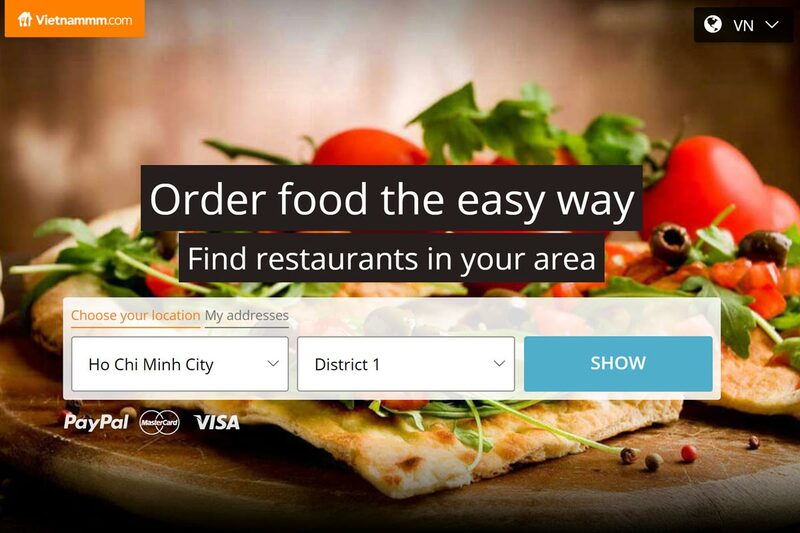 We can see this manifested in the success of popular food-delivery applications like eat.vn and vietnammm.com. Data is vital these days, especially in fast-paced, rapidly changing markets such as Vietnam’s. New neighborhoods are constantly under construction and old ones are redeveloping which means that businesses who don’t track these changes, and the customer migrations they cause, will be caught flat-footed.